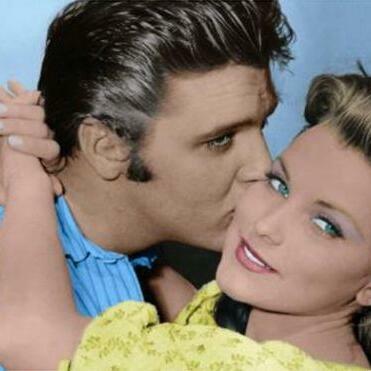 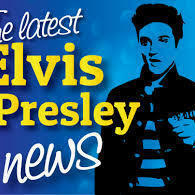 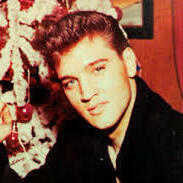 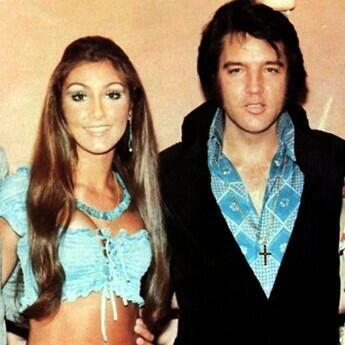 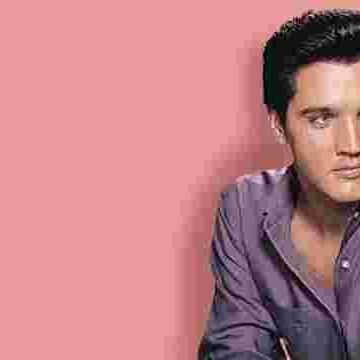 Join Dave Stroh and Jaime Kay weekly as they discuss all things Elvis Presley! 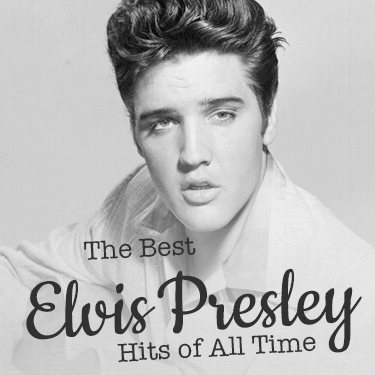 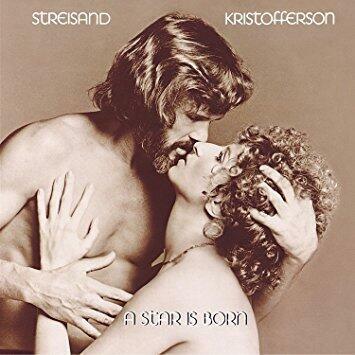 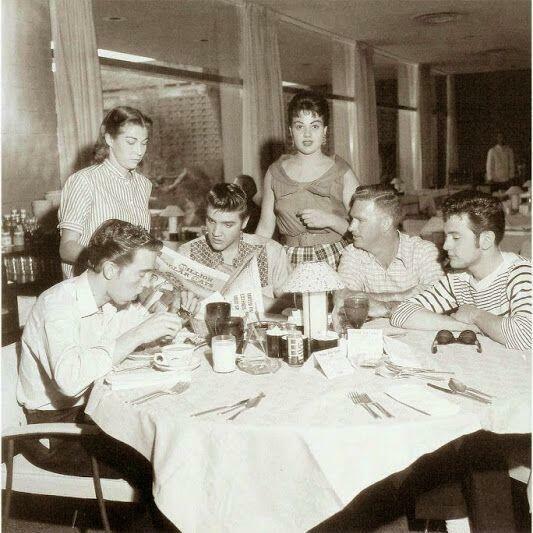 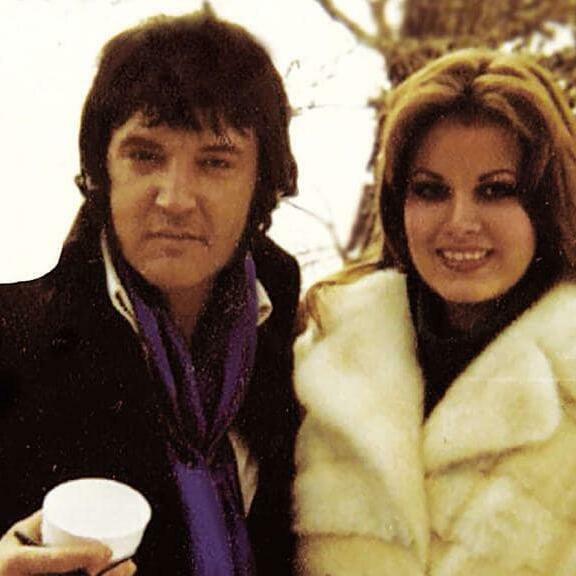 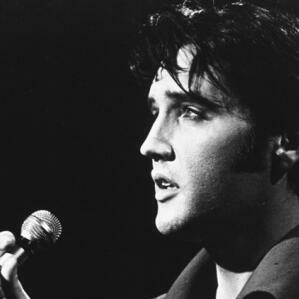 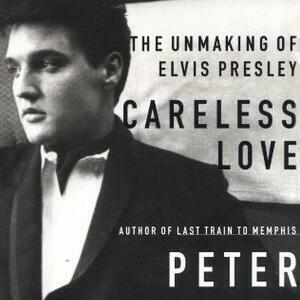 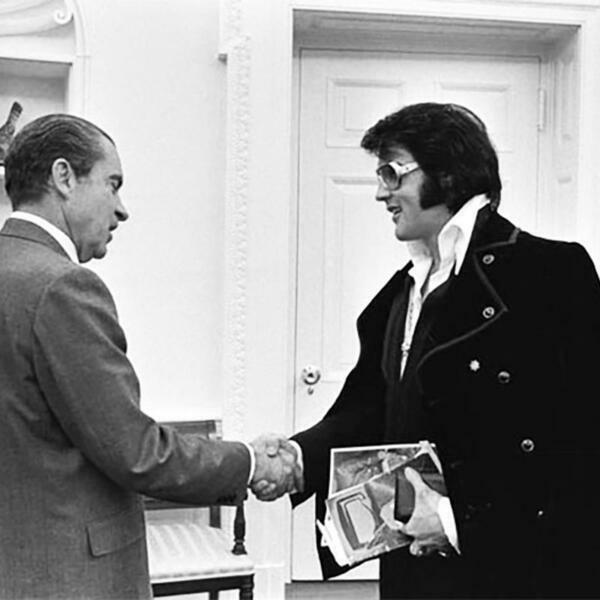 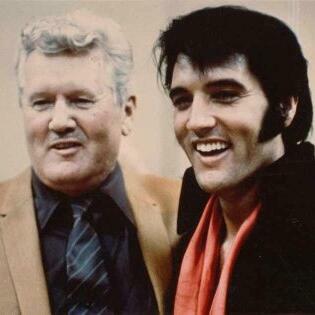 If you're an Elvis fan or just a fan of good music…you will not want to miss this podcast! 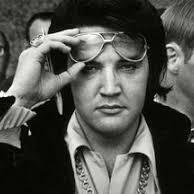 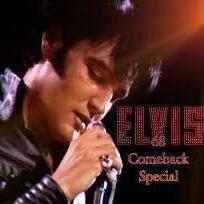 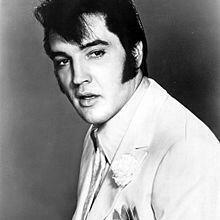 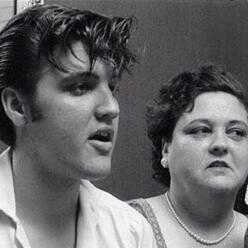 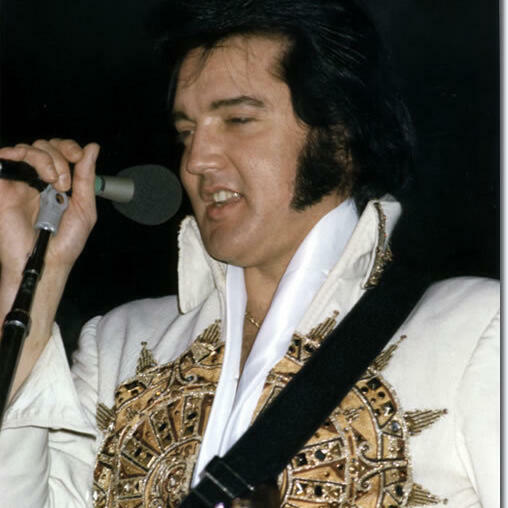 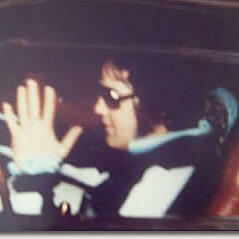 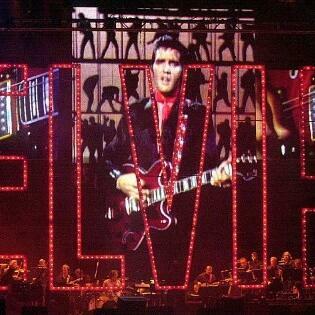 Elvis' CBS Televised Concert and Did the Colonel Brainwash Elvis?